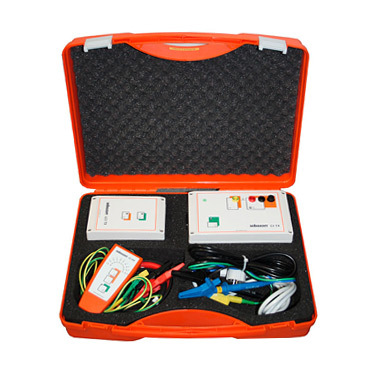 Cable pinpointers and fault locators from Megger make the process of cable route tracing and identification quicker and more accurate. 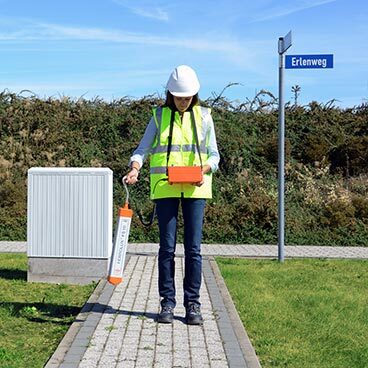 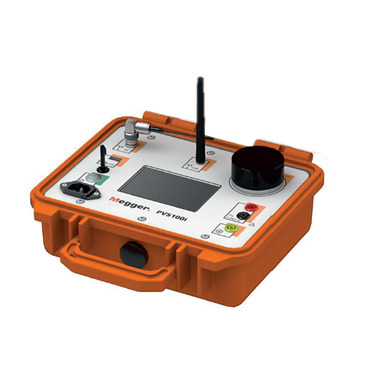 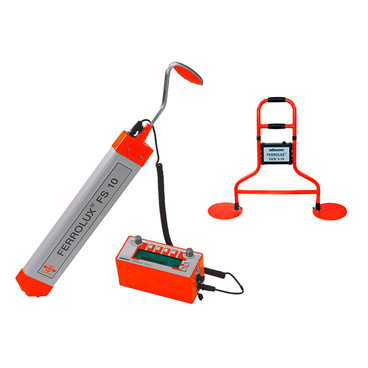 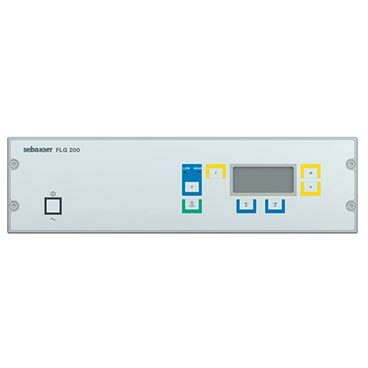 These pinpointing systems are portable for everyday fieldwork and provide services from power and telecoms to water, rail and gas utilities. 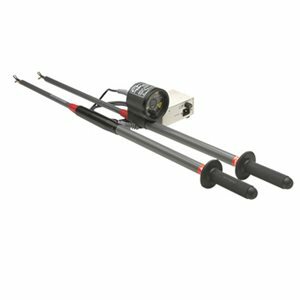 HV and LV buried cables can be traced to a depth of up to 5m. 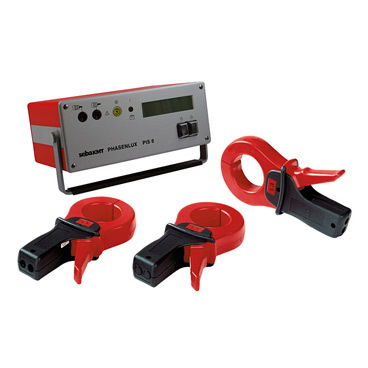 Quick, accurate route tracing is essential for maximising operator safety and minimising downtime for the consumer. 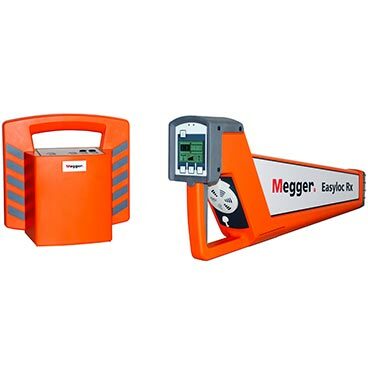 Megger's range of route tracers and fault locators ensures that you have the equipment necessary for whatever pinpointing challenges the field throws at you.